A positive outlook for the economy of Trinidad and Tobago from the International Monetary Fund. The IMF says says positive growth should return to the country this year. It said weak activity in construction, financial services, and trade, continued foreign exchange shortages, and slow pace of public investment dampened Non-Energy Sector growth and that positive growth should return from 2018 as the recovery takes hold in both sectors. 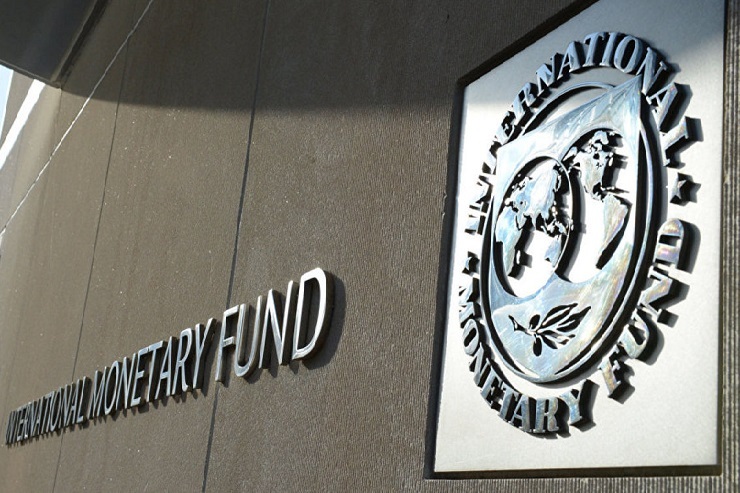 The IMF said good progress has been made in fiscal consolidation through spending cuts, but public debt continued to rise, approaching the government’s soft target of 65 per cent of Gross Domestic Product. 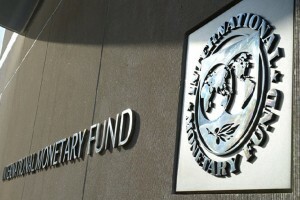 According to the IMF the external position is weaker than the level consistent with medium-term fundamentals and desirable policies, but Gross International Reserves provide significant financial buffers, along with the heritage and stabilization fund, although reserves are projected to fall gradually given the current foreign exchange regime. The IMF said economic prospects are expected to improve over the medium term, but remain heavily dependent on the Energy Sector. This entry was posted in Business News, News, Top News. Bookmark the permalink.